A few days ago, a seemingly innocuous celebration was held. It was World’s Chocolate Day! 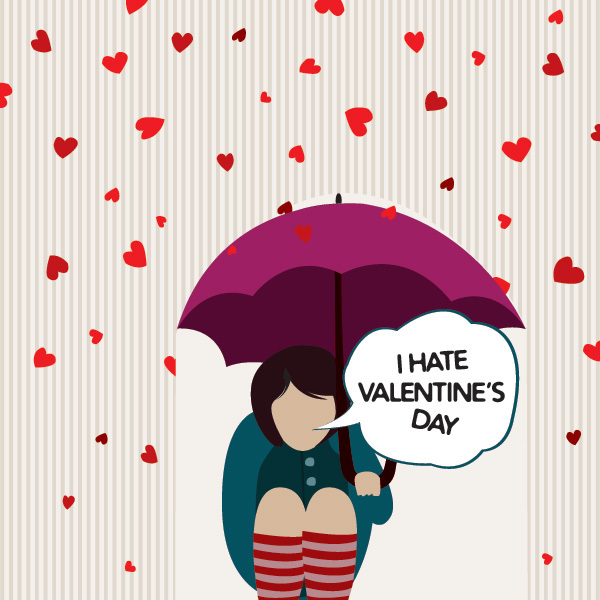 Just a mere couple of days before the much-marketed Valentine’s Day celebration. Oh . . . the delightful imaginings of someone with appetites leaning towards the sweet and sinful . . . I could go on and on, rhapsodizing the once used currency by the ancient Mayans. That’s how valuable chocolate was before the world of Willy Wonka became synonymous to chocoholic heaven. And since tomorrow is the hearts, flowers and stuffed animals day, I would like to share the reasons behind my love/hate relationship with chocolates and related desserts. Is saying “I’m sorry” enough to convey empathy and sympathy? Going through a tough and very debilitating event in my life so far, I often wonder if those two – or rather 3, considering I’m is a contraction of I am – words are enough to really let the other person know you feel what they feel. Then, a supplementary questions leaps up inside my head. Are those I’m sorries sincere? Do we really empathize when emphatic words come out of our mouths automatically? Perhaps people tend to just blurt out such customary remarks when faced with that situation because it is expected of them. It is the norm and therefore people should follow it even if their hearts are not really into it, which in a way is sad because it only means that the level of empathy people feel nowadays is slowly diminishing. It is replaced by auto-responders that the recipient of said emphatic words feel bad about after a moment of analyzing it.